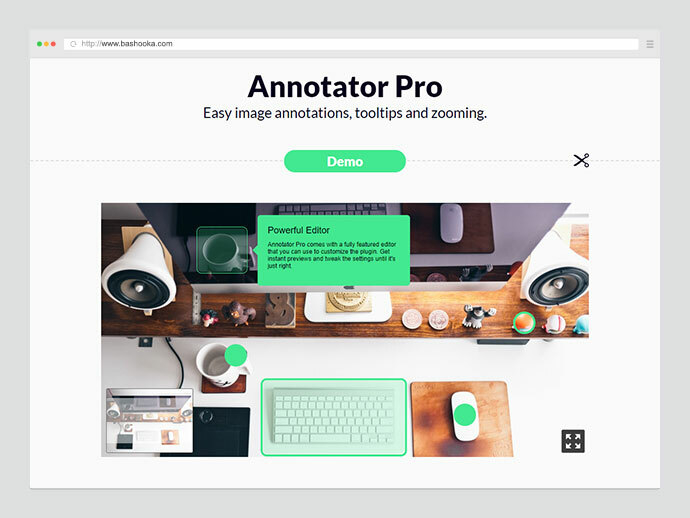 Easy image annotations, tooltips and zooming. 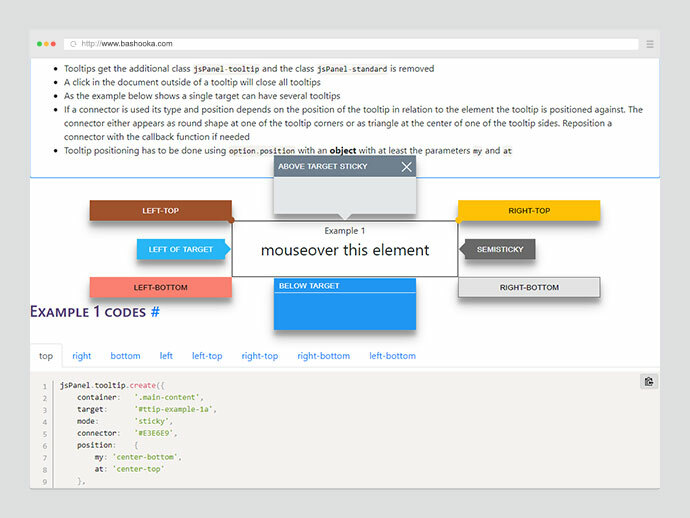 It is a positioning engine, its purpose is to calculate the position of an element to make it possible to position it near a given reference element. 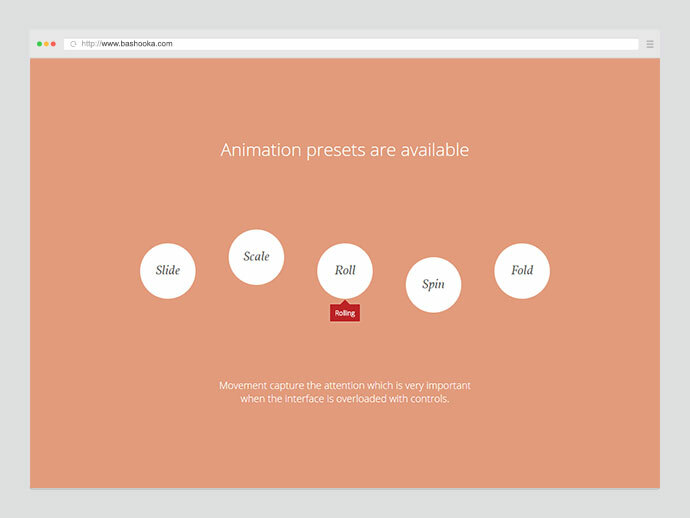 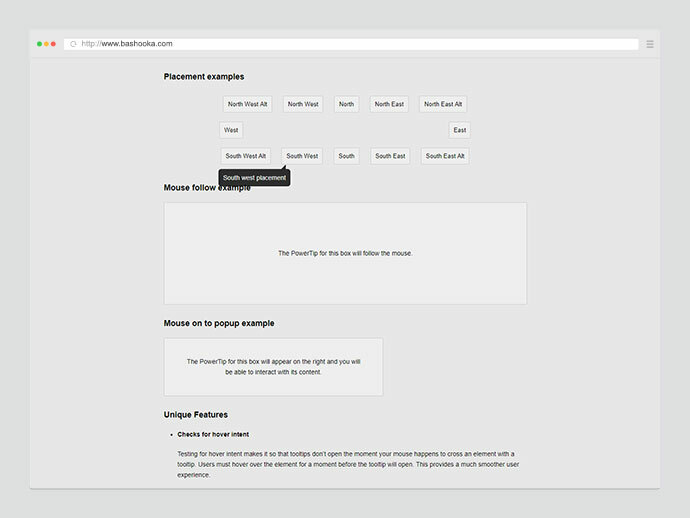 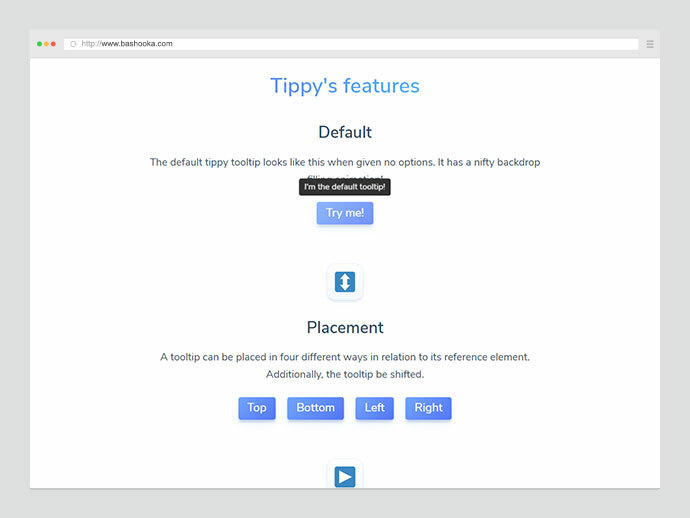 It is written as a pure CSS resource using which you can create cool accessible tooltips for your web app. 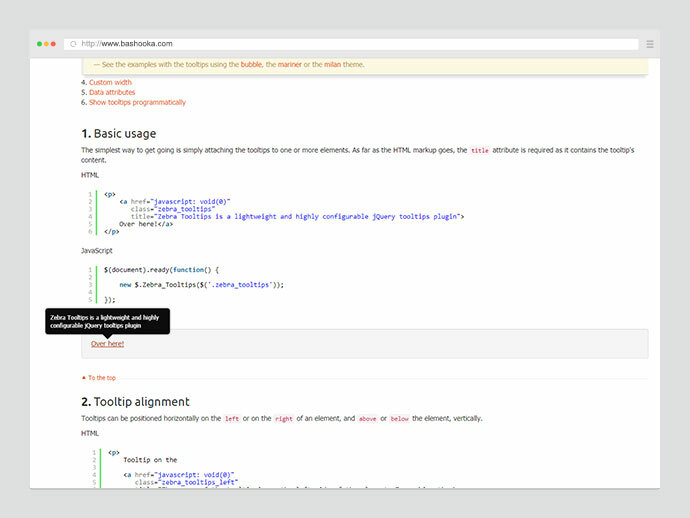 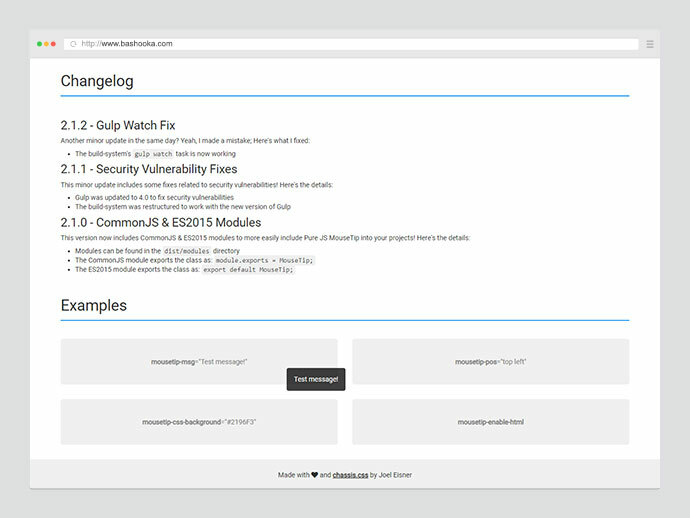 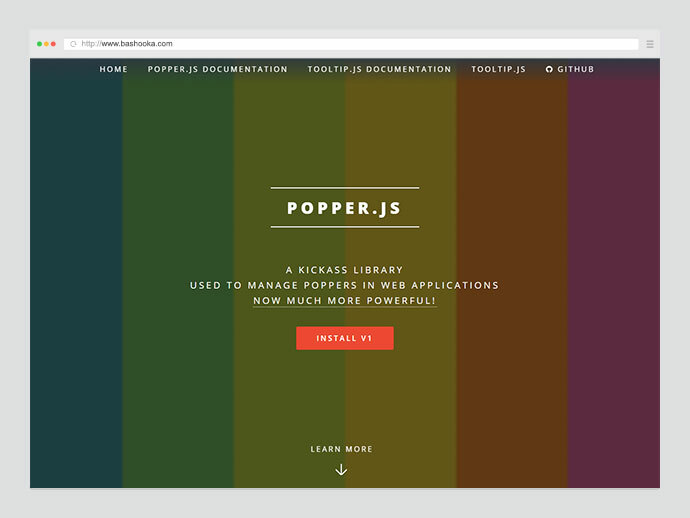 It is a highly customizable vanilla JS tooltip and popover library powered by Popper.js. 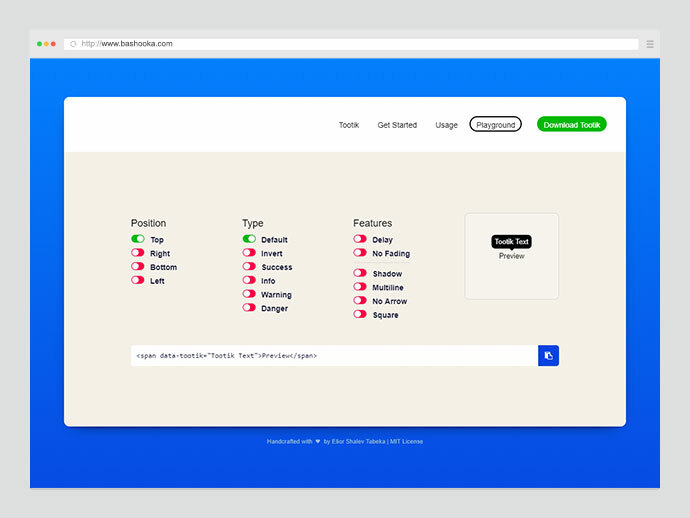 It features a very flexible design that is easy to customize, gives you a number of different ways to use the tooltips, has APIs for developers, and supports adding complex data to tooltips. 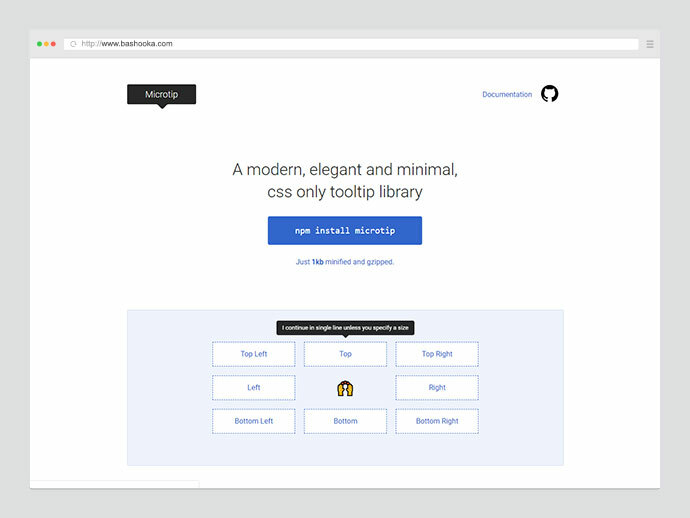 It is being actively developed and maintained, and provides a very fluid user experience. 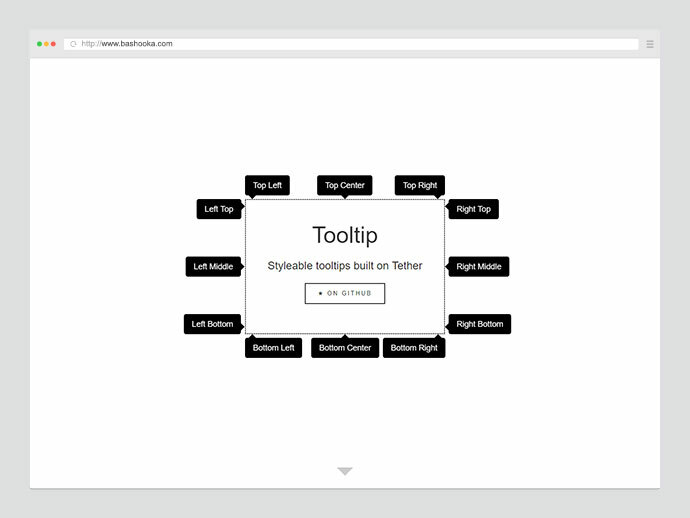 A modern, elegant and minimal, css only tooltip library. 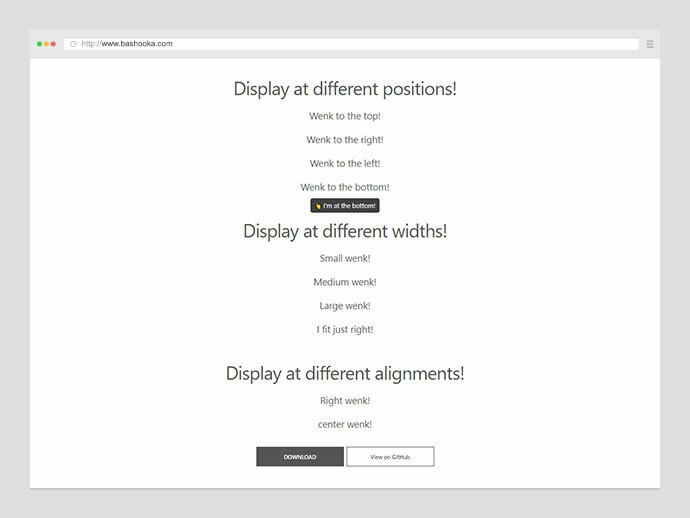 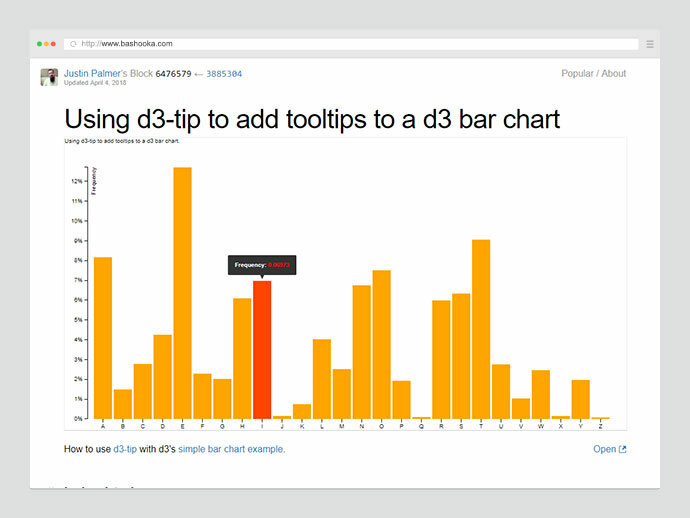 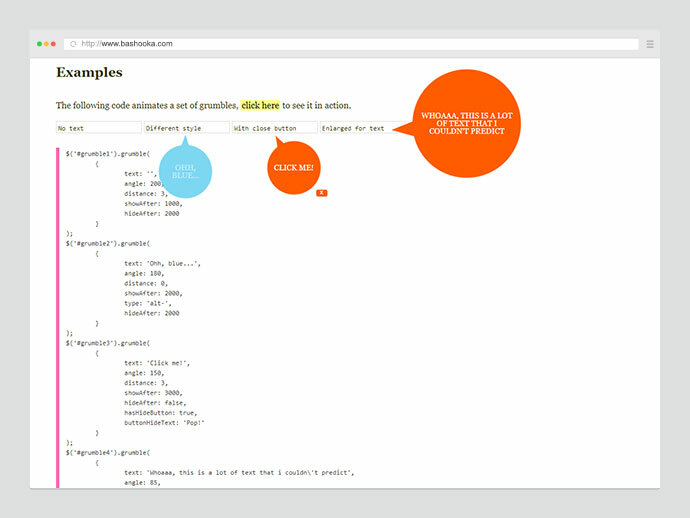 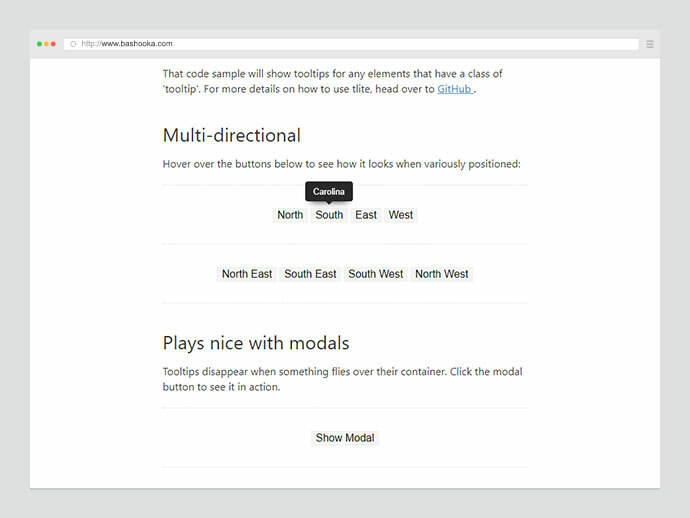 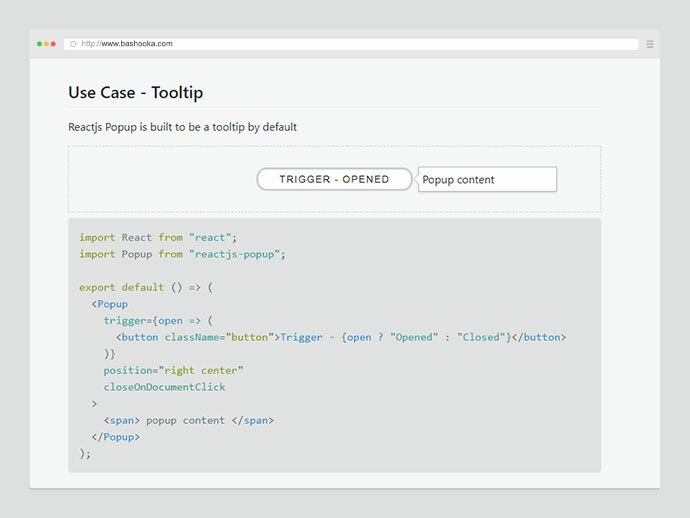 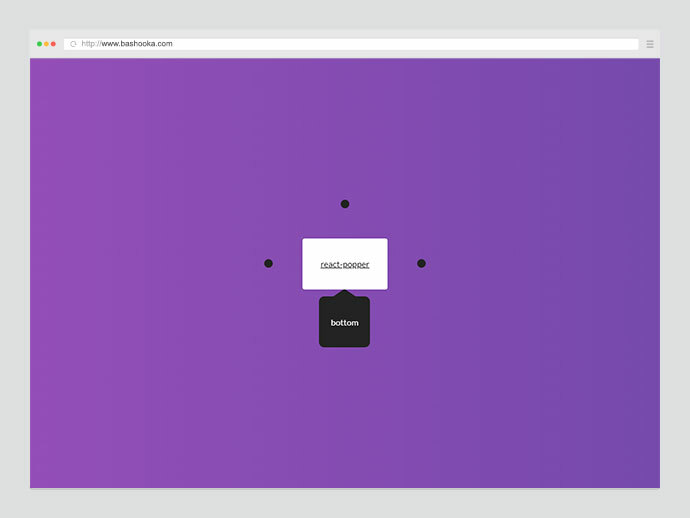 Easy tooltips, popovers and dropdown with Popper.js. 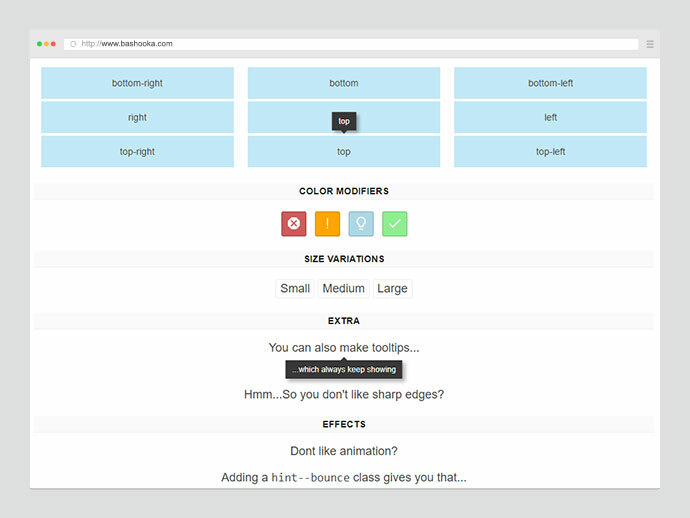 It is a Lightweight tooltip available in pure CSS, cssnext using PostCSS, Less or SCSS. 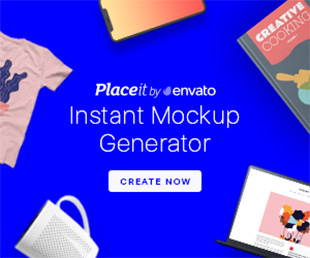 It is a simple react popup component with a lot of benefits. 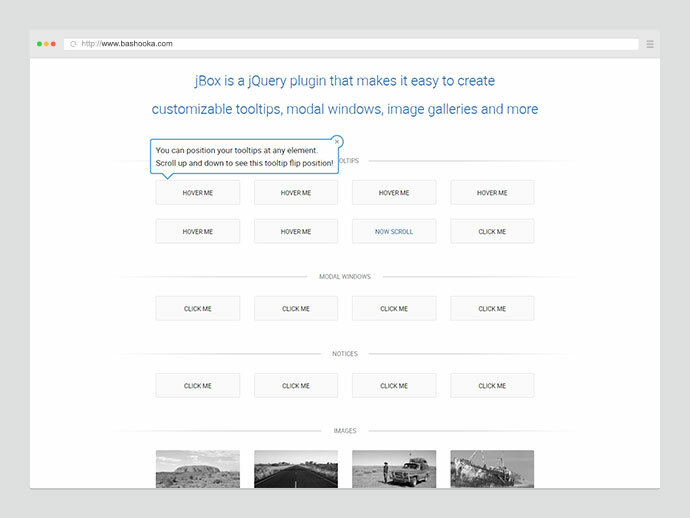 It is a lightweight jQuery tooltips plugin for creating simple but smart and visually attractive tooltips, featuring nice transitions, 4 themes, and offering a wide range of configuration options.